Our Faith Formation fundraiser was held on Saturday, February 10, 2018 at the Country Springs Hotel. 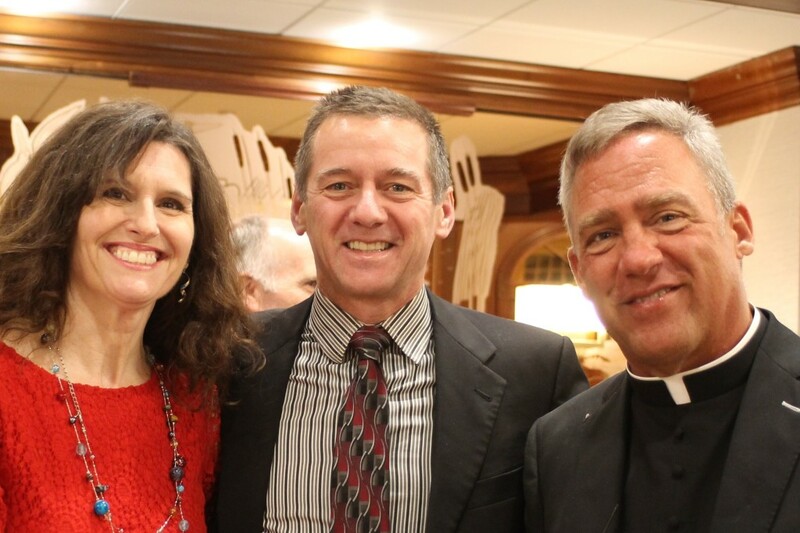 Thank you to all who supported Lifelong Faith Formation at the Gala – those who attended, bid, donated and volunteered! A great time was had by all and funds were raised which will enable us to grow and sustain our programs for faith formation for all ages at St. Anthony on the Lake. Final numbers are not yet in but it looks to have been a very successful fundraiser. Visit our Photo Gallery for more photos! Questions about the Gala? Contact Suzanne Kain at [email protected] or Maureen Michaels at [email protected] in the Faith Formation office.